We produce 100% high quality cotton on our 4 product lines which are equipped with modern and state of the art spinning machinery. 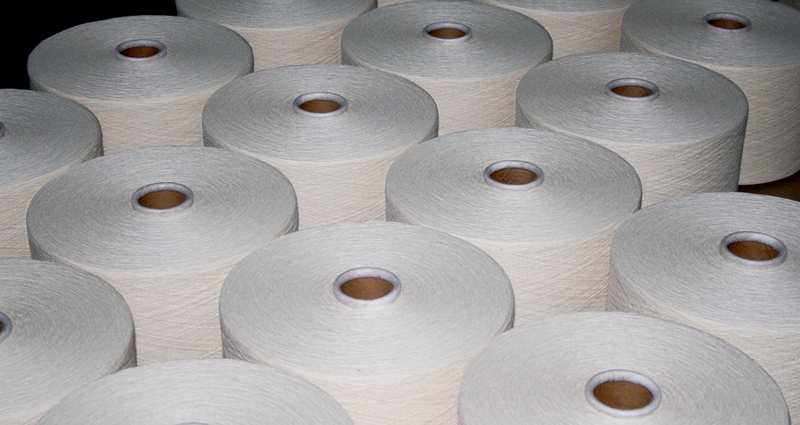 is a 100% cotton spinning mill situated in Pietermaritzburg, which is 80Km from Durban. 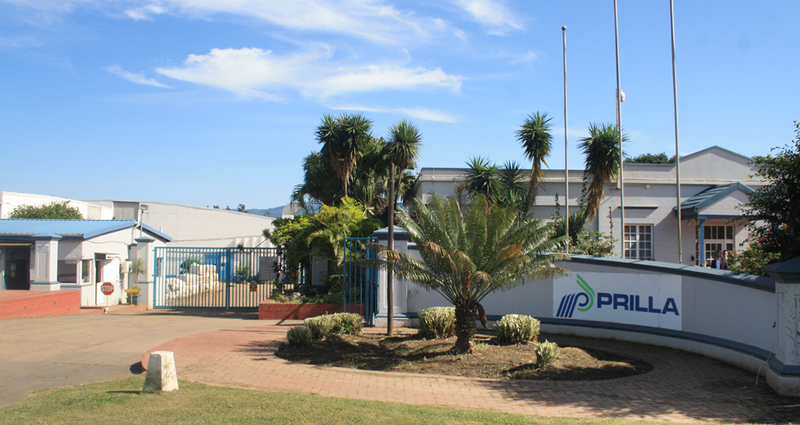 The raw material cotton used at Prilla is mainly sourced from Zambia, Zimbabwe and South Africa. Prilla machinery and spinning equipment is modern and state of the art monitoring systems are employed. We have four main product lines. © 2019 - Prilla. All rights reserved.